The high force stick and throttle are part of Stirling’s family of active control products. These products are feature rich, highly reconfigurable and suitable for both single and dual cockpit configurations. The high force variants are unique, in that they can simulate a wide range of aircraft handling characteristics which can be reconfigured in real-time including side stick and ‘long-pole’ configurations. 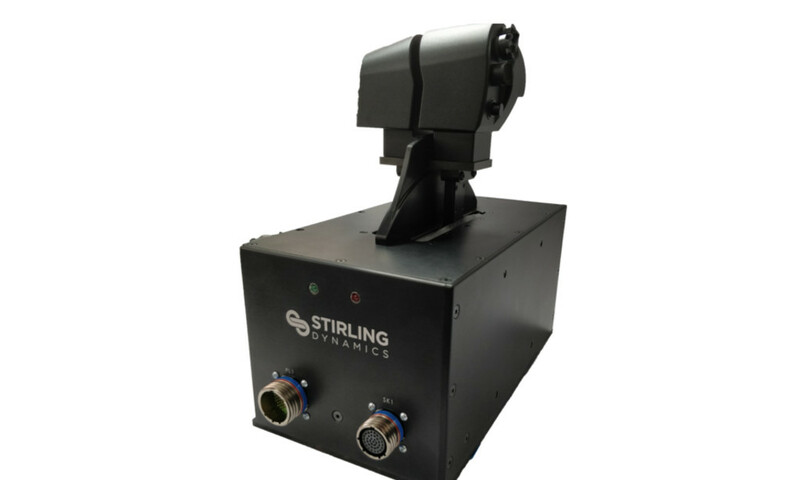 The dual rotary throttle is the latest in Stirling’s range of active control products for fixed wing and helicopter simulators. We will be exhibiting our dual rotary throttle and high force sticks at DSEI 2017 (Stand S5-400) at the Excel in London from September 12th – 15th 2017. Click here for more information on Stirling’s active control technology.